James Montier: Why Does Everyone Hate MMT? Modern Monetary Theory (MMT) seems to provoke a visceral reaction amongst the ‘great and the good’ such as Rogoff, Krugman, and Summers. However, when reading their criticism I am often left with the impression that they haven’t actually bothered reading anything on the subject of their critique. Rather, they seem to prefer to knock down straw men based on massively caricatured paraphrasing, and by using name-calling and scary (but empty) stories to make their case. These are not the actions of people interested in open and honest debate, but are more reminiscent of the actions of ‘mind guards’ in defense of groupthink. In my experience, MMT provides a much more accurate and insightful framework for understanding the economy than the precepts of neoclassical economics. Sadly, the behaviour of the great and the good is far from exemplary in terms of economic debate. 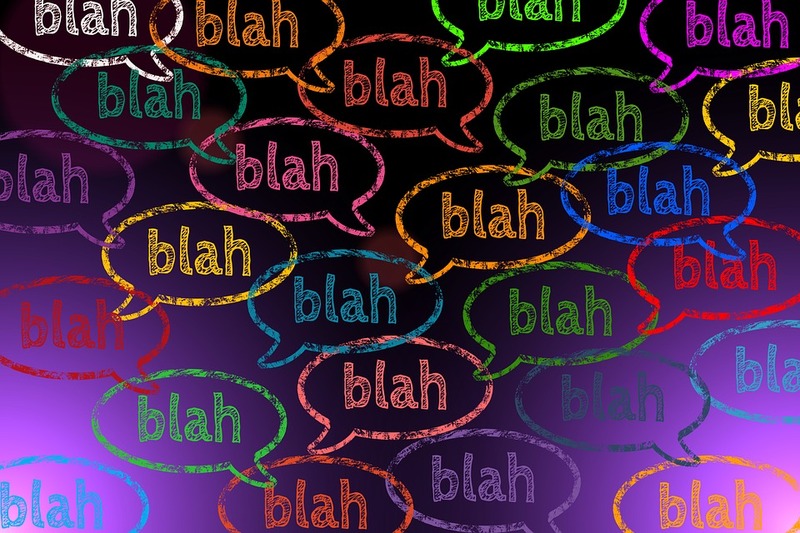 Terms like mess, foolish, fringe, nonsense, and voodoo alongside fear-mongering mentions of hyperinflations may make for an exciting story but they do little to advance the debate. In fact, the use of these words and the generally dismissive (but thoroughly unsubstantiated) nature of these articles appear to be typical of the output of those suffering from groupthink. Mind guards (essentially information sentinels) may be appointed to protect the group from negative information. You can read the entire paper here – James Montier, Why Does Everyone Hate MMT?